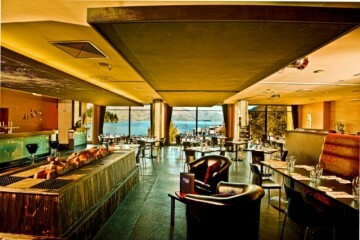 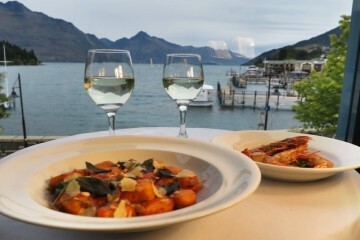 Prime Waterfront Restaurant boasts iconic Queenstown views paired with tantalising cuisine served by meticulous and friendly staff. The restaurant has a beautiful fireplace as its centrepiece, sports leather arm chairs and a menu catering to just about every dietary requirement imaginable including; vegetarian, vegan, lactose free, diary free and gluten free. 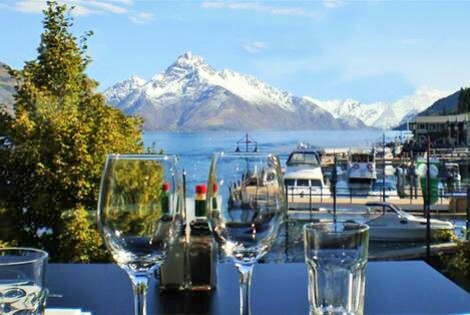 For the best views in town with delectable sides of amazing food, do not look past Prime!